THINK #12 MOCK-UP: DOES IT WORK? 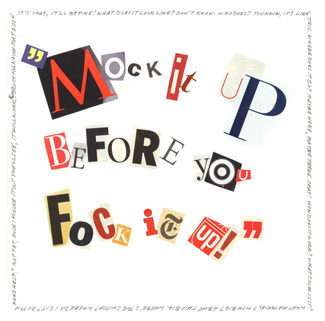 "Mock it up before you fock it up!" Creating a simple “thrown together” model that explains the way your product service or environment works is called a mock-up. It doesn’t matter what it looks like!